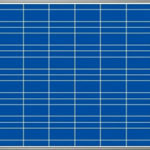 Our brand, JOG SOLAR HEATER, is the name of people trust for its excellent quality and service. The company is owned and run by a young team of technocrats, who are passionate about the product quality, service and customize applications. JOG manufacturing innovative and advanced solar water heater which is designed to perform in hard water and toughest environmental conditions. 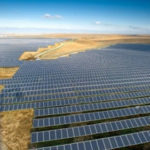 The Company is approved by MNRE (Ministry of New and Renewable Energy). The strong dealer network across the nation is our growth engine. Manufactured using the latest technology in our state of the art manufacturing plant and tested with our stringent quality testing facility. We are having tons of satisfied customers for Solar Water Heater across all over India. 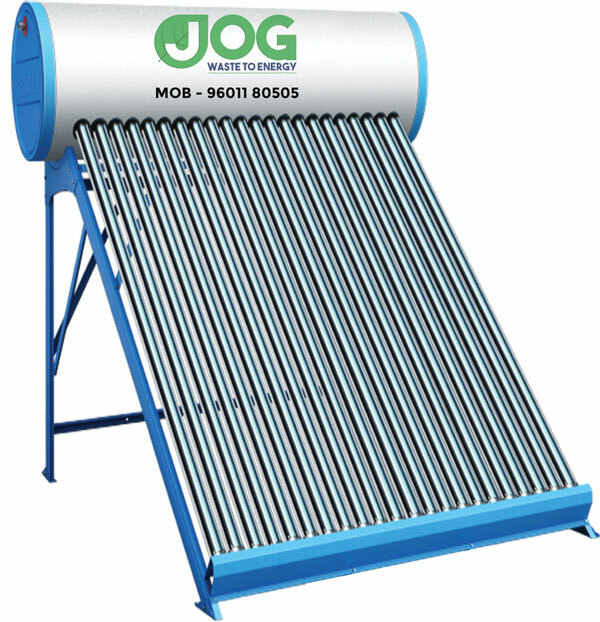 Since this reason JOG WASTE TO ENERGY is the market leader and prominent manufacturer of Solar Water Heater in India.